While more than a third of U.S. consumers use credit cards most often to make purchases, just 19 percent of U.S. Hispanics do the same. That is not to say members of this growing and increasingly influential minority group do not own credit cards. In fact, nearly 60 percent have one in their wallets. 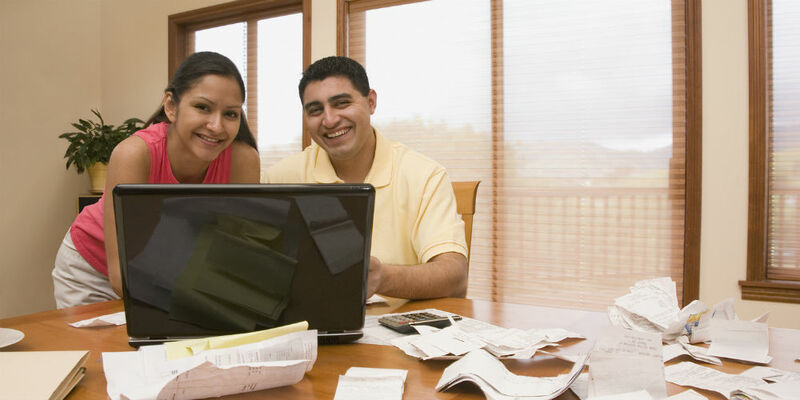 Why, then, do Hispanic credit cardholders appear to prefer other methods of payment, such as cash and debit cards? It’s an issue I’ve studied for several years as part of an Affiliates Management Company work group. The group counts Corey Skadburg, a credit card expert and the director of credit and risk for Coopera sister company TMG Financial Services, among its members.